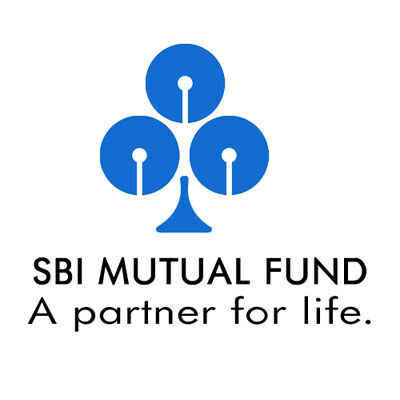 SBI Mutual Fund has unveiled a new fund named as SBI Debt Fund Series - 367 Days - 6, a close ended debt scheme with the duration of 367 days. The New Fund Offer (NFO) price for the scheme is Rs 10 per unit. The new issue will be open and close subscription on 11 October 2011. 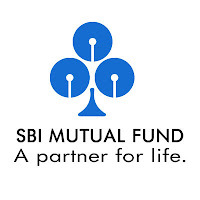 The investment objective of the scheme is to provide regular income, liquidity and returns to the investors through investments in a portfolio comprising of debt instruments such as Government Securities, PSU & Corporate Bonds and Money Market Instruments maturing on or before the maturity of the scheme. The scheme offers two options viz. growth and dividend option.